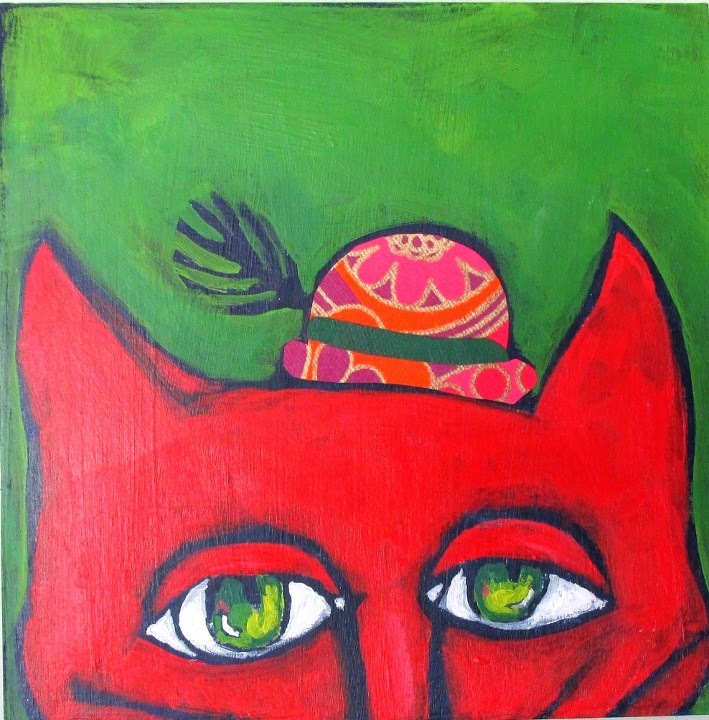 Elizabeth W. Seaver Fine Art: Do You Like My Hat? Hah! Kind of mod and 60's!